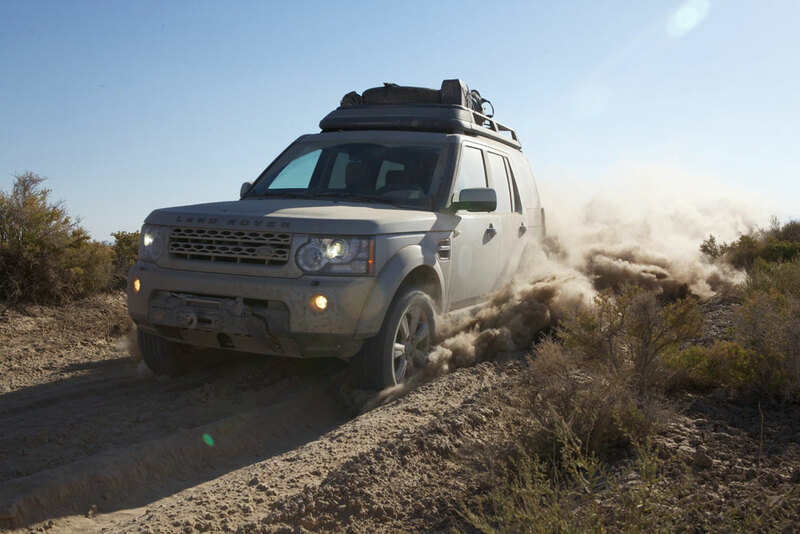 After a few trips around the world, we have learned a several critical lessons (many the hard way) about properly modifying your overland vehicle for adventure travel. 1) Complexity is the enemy: Keep the vehicle as simple and reliable as possible, minimizing the number of systems and variables that can fail in the field. 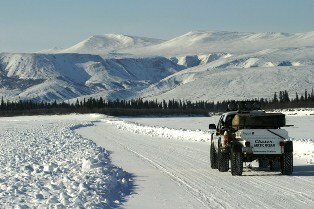 Adapt only as required for the vehicle to perform in the environments and conditions expected in your route, for example, 44″ tires on a vehicle used to cross a glacier. Consider the engineering performed by the OEM manufacturer, and how all of the factory systems interrelate. The vast majority of failures we see to 4wds are aftermarket modifications, and of those, electrical and engine system modifications are the most prone to failure. Keep the vehicle as light as possible, removing heavy items that provide limited value or are never used. The goal should be 90% of GVWR or less, which will ensure the best performance in technical terrain, particularly snow and sand. “Stuff” is always a reflection of experience and training. The more experienced and well trained the traveler, the less stuff they carry, and the fewer modifications they need. This is the most common mistake we see with vehicle preparation, dozens of little modifications to the engine, including changes to the ECU, headers, cold air intakes, aftermarket superchargers, etc. These all seem like a great idea until you need to repair one of those items in the middle of the Gobi Desert. Certainly, there are proven or even mandatory upgrades that address known failure modes of the factory components, but otherwise, leave the engine mods to the tuner crowd. 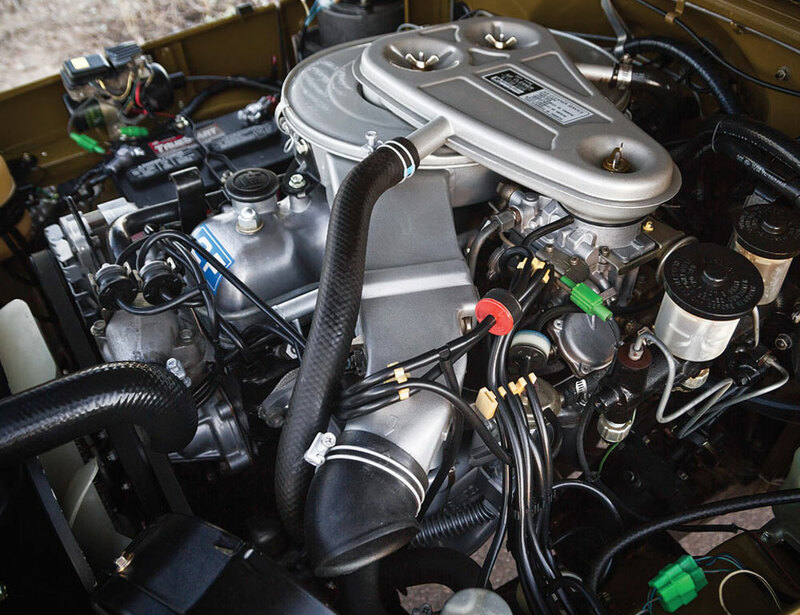 If the environment you are traveling in demands a certain amount of power (like sand) then buy the right truck, with the right engine to start with. Electronics are the bane of all travelers, taking more time and requiring more “fiddling” than any other system. The reality is that most modern travelers do use and often need electronics to enhance their experience, including digital cameras, GPS units and laptops to record their story. 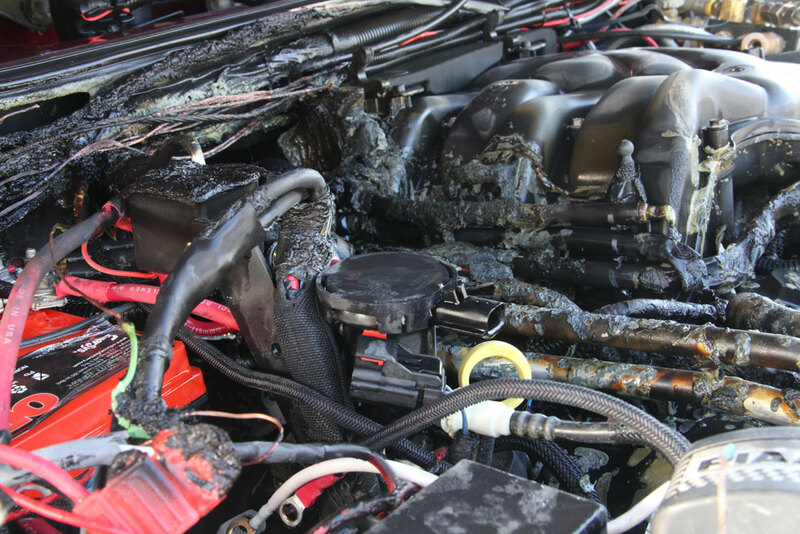 However, miles of wiring and fuses and connections are some of the most common failures. As a result, completely isolate all “house” electrical systems from the factory harness and use a dual-battery system and auxiliary battery to protect starting voltage. Spend the time or money necessary to ensure the wiring is 100% correct, including quality components, weather-tight connections and proper fusing. Electronic gadgets are so appealing that they often waste tons of time and create major distractions to the driver. Save the flip down monitor and triple iPad infotainment system with surround sound for Hollywood. 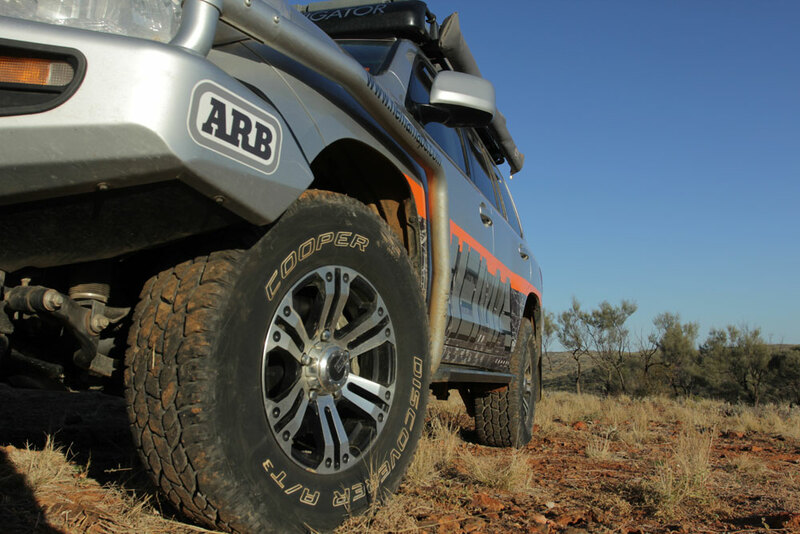 Tires are the most common failure item on a vehicle, as they are always in contact with the terrain. Install a high-quality radial tire (for standard vehicles) in a conservative tread pattern for the terrain you are intending to travel. While the mud terrain might look the part for your trips in the desert southwest, it is far from necessary, and actually limits performance. The tread should match intended use, as should the tire size. There is nothing wrong with a huge tire if the conditions demand it, but the vehicle should still perform appropriately on the road. I have driven Arctic Trucks on 38” tires that handle better than “junk show” Defenders on 33s. Buy a tire with a load rating above your GVWR and look for manufactures with heavy-duty sidewall construction. 7) Avoid Roof Loads at all Costs: This is the most common mistake of the new overlander, packing everything and the kitchen sink on the roof. 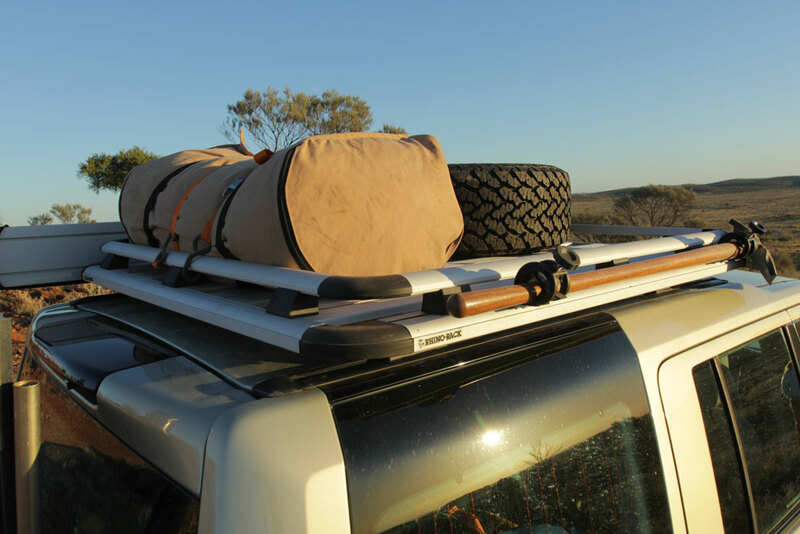 There is nothing wrong with a lightweight roof rack, but having a roof tent, spare tire and six jerry cans is completely unacceptable and dangerous. Even a basic understanding of physics will prove why that is such a terrible idea, and those types of loads create a litany of problems, including dangerous handling, poor technical terrain performance, reduced fuel economy and roof damage. Loads must be as low as possible and as close to the centerline of the vehicle (fore/aft) as possible. If all that gear needs to be on the roof, you probably bought the wrong vehicle. For most vehicles, the maximum roof load should be less than 120 pounds – I prefer less than 70, or none at all. 8) Self-Recovery: Often overlooked, proper training and equipment for self-recovery is critical. So much attention is paid to lockers and suspension that self-recovery is usually an afterthought. 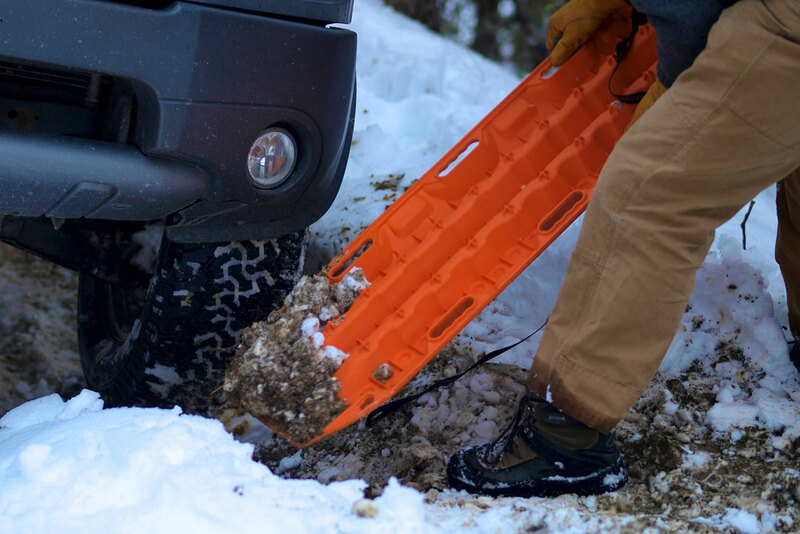 In reality, self-recovery equipment and the skills to use it is more important than any of those other items, and should be a first consideration when leaving the beaten path. The reason for this is simple – everyone gets stuck, even with the best possible vehicle and driver experience. There will always be mud too deep, or a rock too large, or sand too soft. 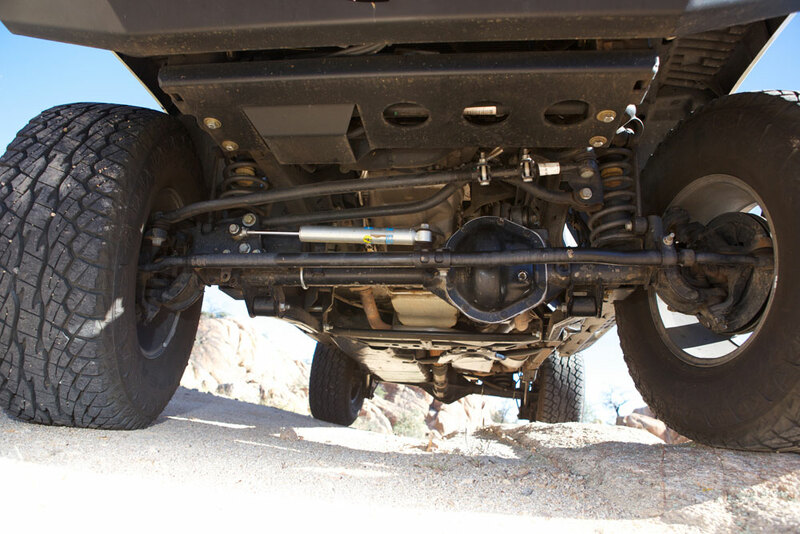 A winch can provide control and mechanical advantage that no 4wd modification can match. If your route includes remote, off-highway (off-road) travel, then consider a high-quality winch rated to 1.5 times GVWR, a ground anchor, comprehensive recovery kit with pulleys, line extensions and related connections. We have also found traction plates to be essential for extreme bog conditions, and now carry at least four. Mounting a winch often includes a quality bumper, which can also serve to protect the vehicle from an animal strike, low-speed accident, etc. 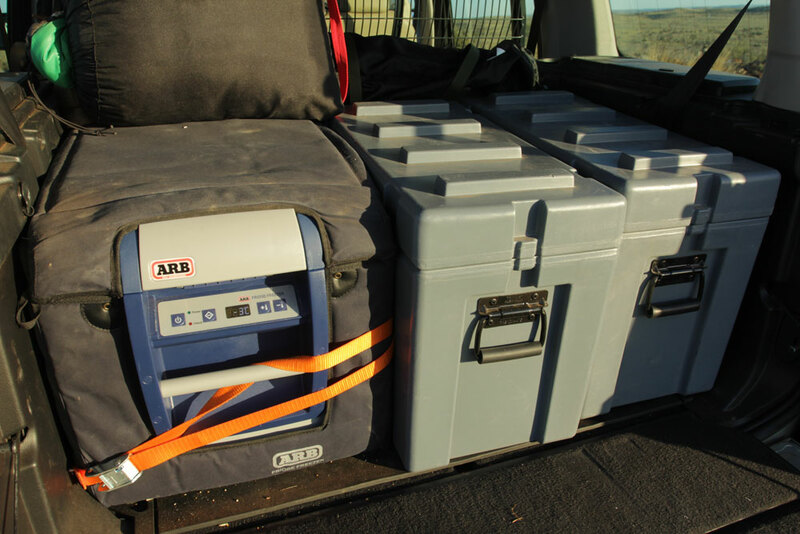 Take the time to secure all loose items in the cab, ensuring that proper lashing points are installed throughout the vehicle. 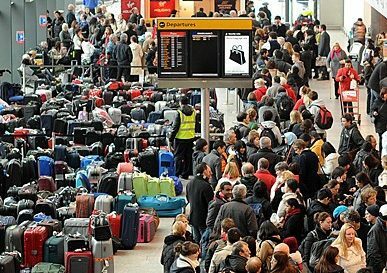 This includes securing all soft luggage and in particular all hard/heavy items. Even a big bump or ledge on the trail can cause items to shift forward in the cab, impacting passengers, or worse, the driver as they are attempting to clear an obstacle. In the case of a roll-over, those items can kill or seriously injure occupants. Install load mats and ratchet straps to keep items from sliding and bouncing. Watch items that can roll forward along the floor into the driver’s footwell and even secure small items with a properly sized center console. Drawer systems can be quite convenient and also improve loading and lashing, but be careful with weight. 10) Quality and Design over Quantity: Contrary to what we see on the web, it is not the truck that defines you, but your experiences. Experiences can be enhanced by thoughtful design and a quality product, but also easily ruined by a broken aftermarket spring that saved you a few dollars over the proven brand. If price is a factor, then just leave the vehicle stock. We are far better off modifying our vehicle with slow and deliberate purpose than just checking off the list of things we “think” we need. 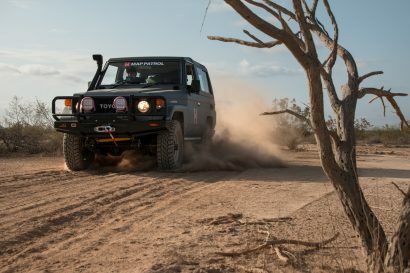 A stock, properly maintained Land Cruiser can easily drive around the world, and take on some seriously remote and rugged terrain along the way. So, make modifications only as absolutely necessary, and save all that money for gas, a good camera, and that 20’ container shipment to Santiago. . . 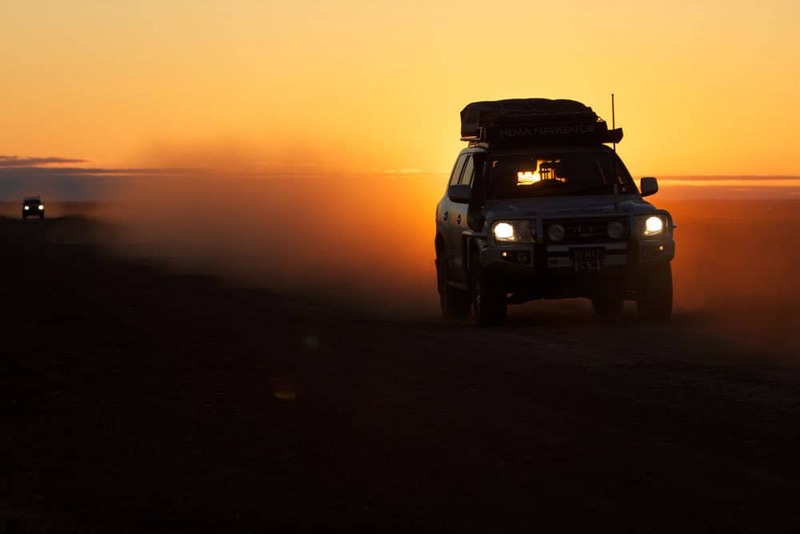 Simplicity and reliability is the key to vehicle preparation for long-distance adventure travel. This feature first appeared on Expedition Portal in January of 2014. It has been so popular, perhaps one of our most well-read pieces in ExPo’s history, we thought we’d post it again. It’s just as accurate today as it was over a year ago.